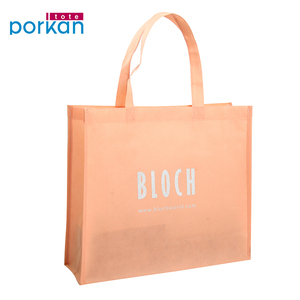 Cangnan County Porkan Printing Crafts Co., Ltd.
is a rich experience manufacturer in custom-made bags, we commit to offer high quality and best products to our customers, fulfill their requestments. Whole process quality controlling and provide customized service are our advantage. For rich experience, we can provide professional solutions for customers. 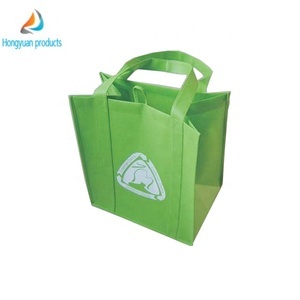 Huaiyang Hongyuan Non-Woven Products Co., Ltd.
is a professional producer of customizable bags and other packaging solutions. We offer professional design, independent research and development as well as high-quality production and processing. 3. Does your company accept small quantity orders9 Yes, we accept sample orders with low quantity&rsquo;s, so you can test our product before buying bulk quantities. 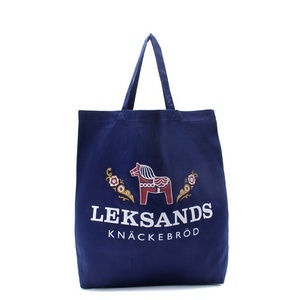 Feature This is a big drawstring bag, it is ideal for bed linen. Can be made according to your design and logo printing to meet your brand requirements. High quality cotton material, fashionable and perfect. Checking the raw material after they arrived our factory (2). Checking all the details while the production line operated (4). Checking the goods after they are finished (5). If you need product certification service, please contact our customer service, we will help you to do professional answers. 2) How can I get a sample to check your quality9 We'll provide sample after you pay sample charge to us. 4) What about the lead time for mass production9 Honestly, it depends on the order quantity and the season you place the order. 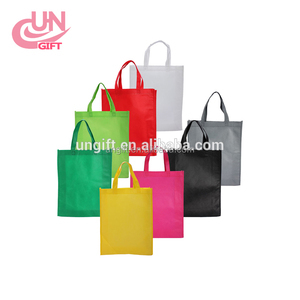 Wenzhou Seko Packing Co., Ltd.
Wenzhou Dinghe Packing Co., Ltd.
Alibaba.com offers 11,489 shopper bag products. About 55% of these are shopping bags, 19% are handbags, and 5% are packaging bags. 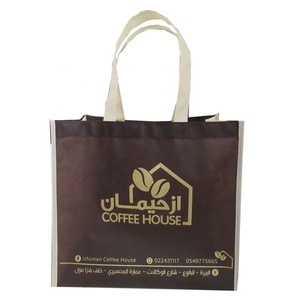 A wide variety of shopper bag options are available to you, such as non-woven, cotton, and plastic. You can also choose from handled, folding, and pp cartoon. As well as from hand length handle, patch handle, and flexiloop handle. 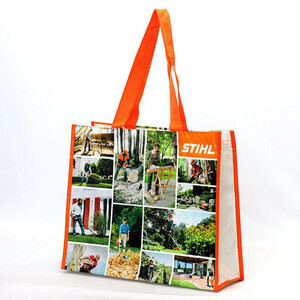 And whether shopper bag is flexo printing, gravure printing, or hot stamping. 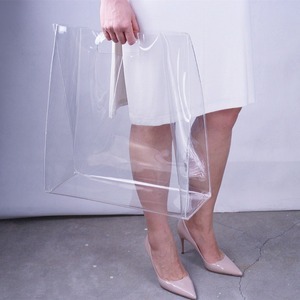 There are 11,378 shopper bag suppliers, mainly located in Asia. The top supplying countries are China (Mainland), India, and Vietnam, which supply 85%, 5%, and 3% of shopper bag respectively. 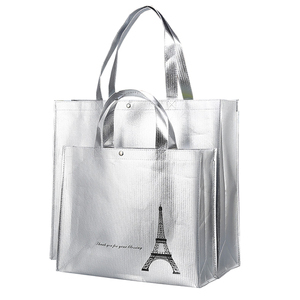 Shopper bag products are most popular in North America, Western Europe, and Northern Europe. You can ensure product safety by selecting from certified suppliers, including 2,419 with ISO9001, 1,336 with Other, and 642 with BSCI certification.